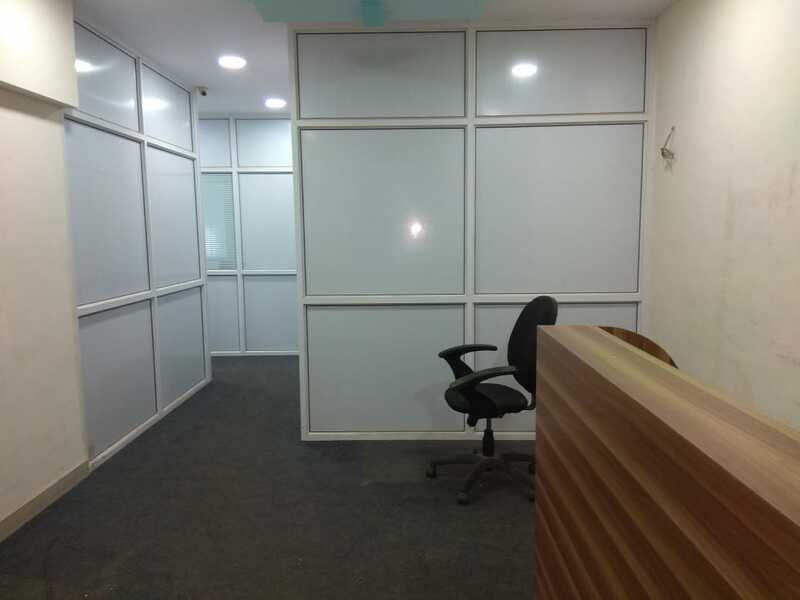 Its a fully furnished office space available for outright in empress business ,andheri east - It has a carpet area of 661 square feet and a salable area of 1102 square feet. 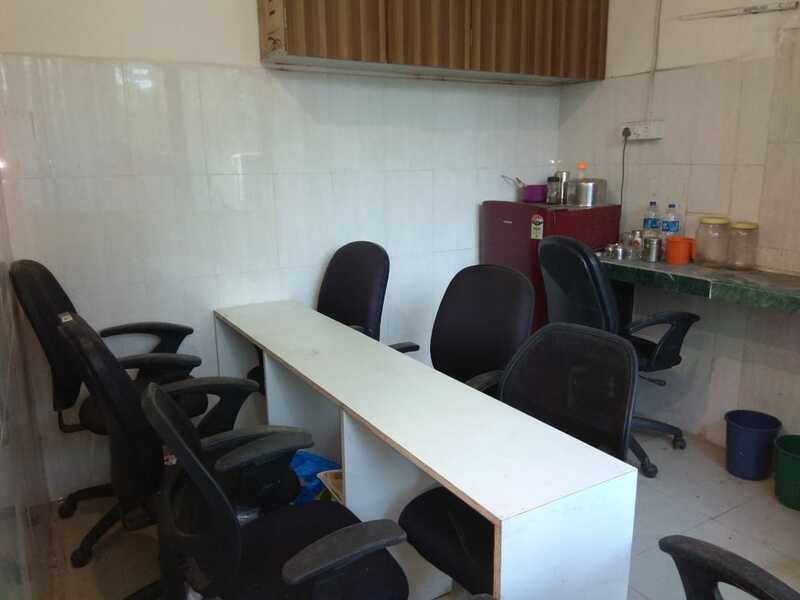 The property is fully furnished and comes with thirteen work stations, a cabin, a conference room, its own private washroom and a reserved car park. 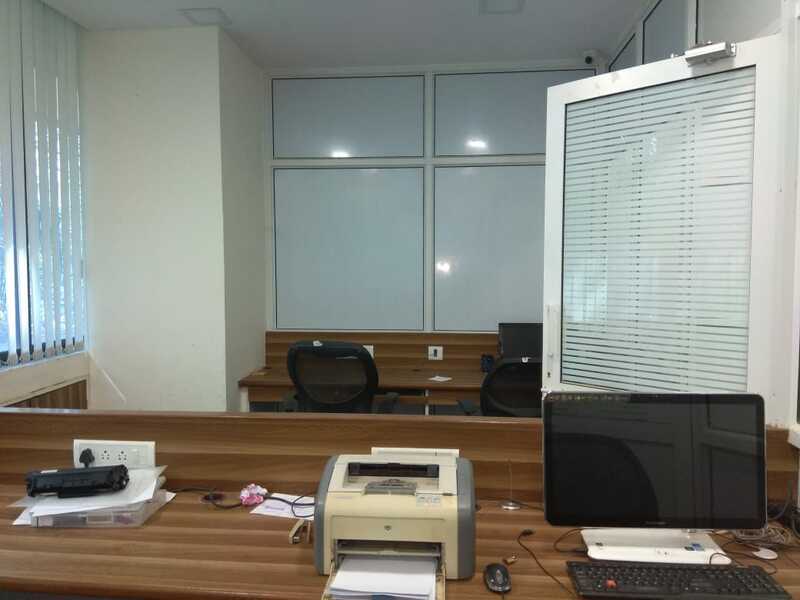 The andheri based commercial building has all the basic amenities covered: Full time security, air conditioning, a lift, a cafeteria, power backup, a fire fighting system and water storage. 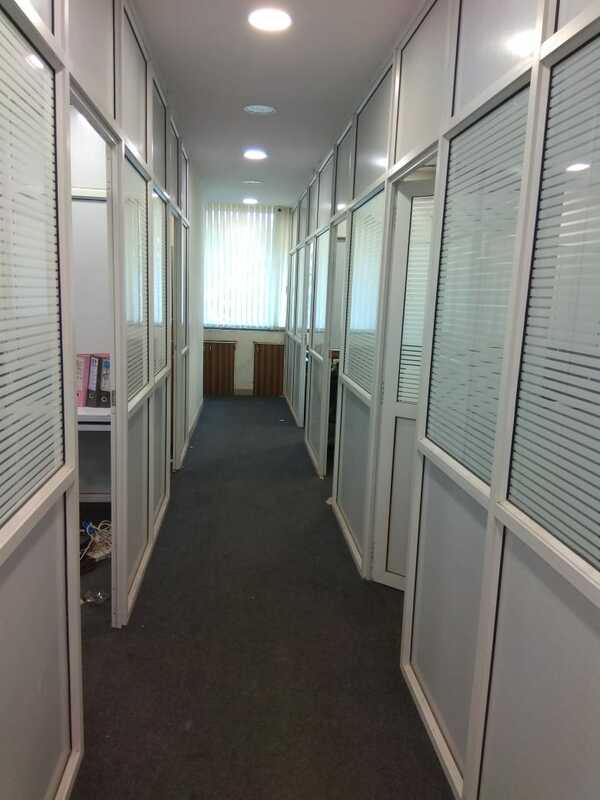 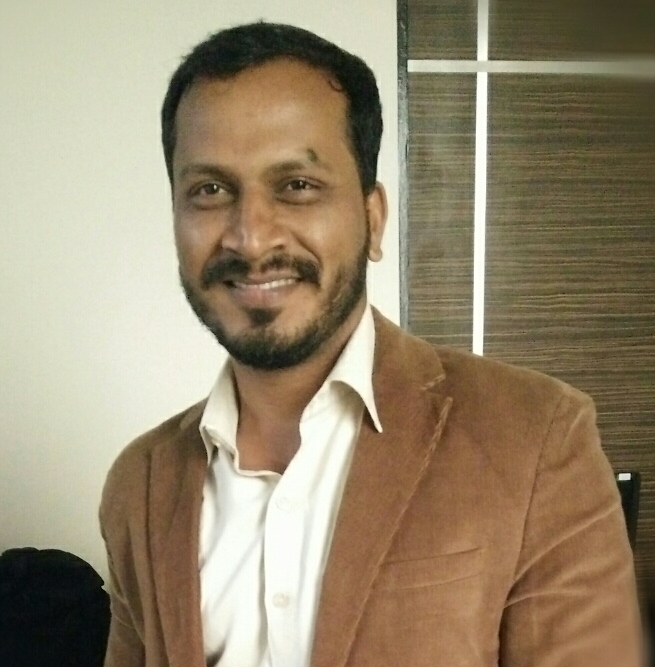 Lastly, the office property is well connected to andheri metro station,MIDC as well as andheri railway station and is surrounded by many residential societies, commercial complexes, restaurants, banks and retail outlets.